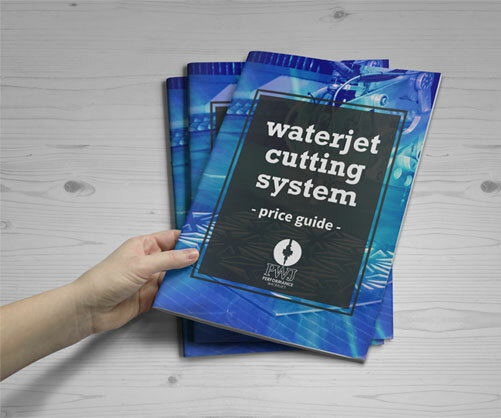 The quality of your water supply directly affects the wear life of all key components in your waterjet system including the waterjet pump and cutting head. 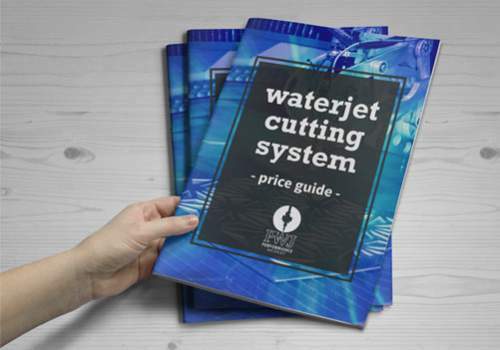 Waterjet equipment is subjected to high stress levels which can make components sensitive to the effects of compounds in the water suppy and lead to premature corrosion which can even lead to cracking of pressurised components. Some regions of Australia have areas which water experts define as having “hard water” and this condition mostly occurs where the water supply contains minerals such as traces of iron and manganese. 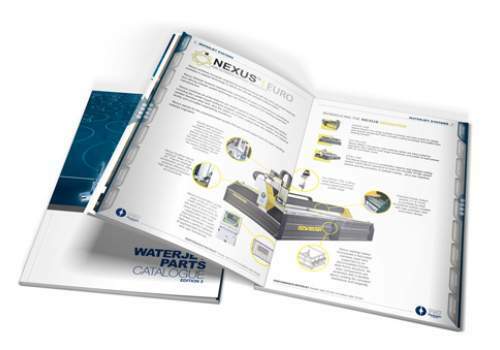 Where water “hardness” exceeds 25 mg/litre, waterjet operators can experience problems with corrosion and encrusted deposits on internal surfaces which can lead to premature failure of parts. Calcium and magnesium salts cause water hardness and non carbonate hardness is normally due to the presence of sulphates and chlorides. The presence of these minerals results in decreased high pressure seal, check valve and orifice life. 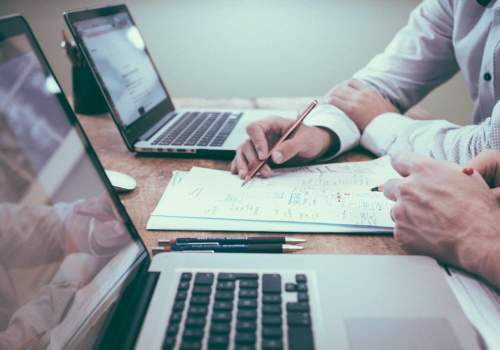 In most cases, if other elements found in the water supply are within acceptable levels, problems related to “hard water” are generally resolved with the addition of an industrial water softener. SOL Series water softeners function by passing hard water through a reservoir containing resin beads which act like a magnet to attract calcium and magnesium ions in exchange for sodium ions. These water softeners achieve long filter bed life through an automatic regeneration cycle which uses brine solution and only requires the occasional addition of inexpensive “pool salts” to keep your system achieving maximum efficiency. The E3-Matic backwash controller is supplied standard with all SOL 45 and has a state-of-the-art regeneration program, which delivers complete flexiblity to adapt to your current workload. With 10 selectable regeneration cycles, the brine solution is flushed through the resin beads to rejuvenate the beads and delivers soft water to your equipment for year after year of dependable operation. One of the most important things to look for when determining the suitability of your water supply is to have a look at the “TDS” (Total Dissolved Solids) content of your water. 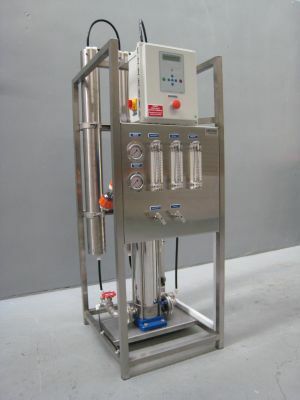 Total Dissolved Solids is the sum of all organic and inorganic material dissolved in your water supply. 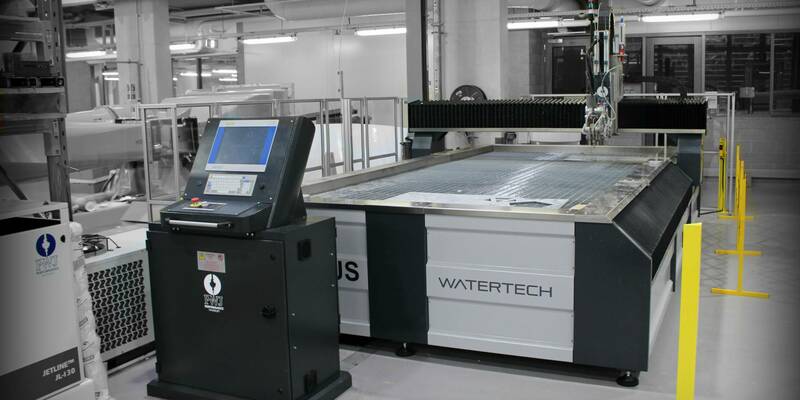 Leading waterjet manufacturers suggest that Reverse Osmosis water treatment is the best option for all situations where the Total Dissolved Solids (TDS) in the water supply exceeds 200 mg/litre. High TDS and chloride promotes corrosion on wetted metal parts and silica contributes to scaling and erosion. 2) High quality Purified “permeate” water. For many operations, pre treatment of water with a SOL series water softener is neccessary to remove minerals and hardness before feeding to the RO unit. The V Tex effectively eliminates high Total Dissolved Solids (TDS) which are highly detrimental to the life of key components of your waterjet. V Tex SLE series brackish water RO units deliver pure water at up to 1000 litres per hour with high recovery rates and energy efficiency. 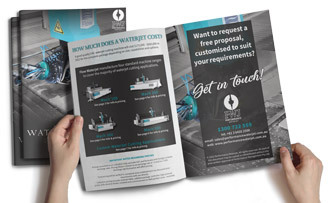 The compact design of the V Tex SLE series enables delivery of pressurised water directly to the waterjet and eliminates the need for a separate holding tank. Big twin pretreatment filter with carbon element, particulate elements and pressure differential guages.